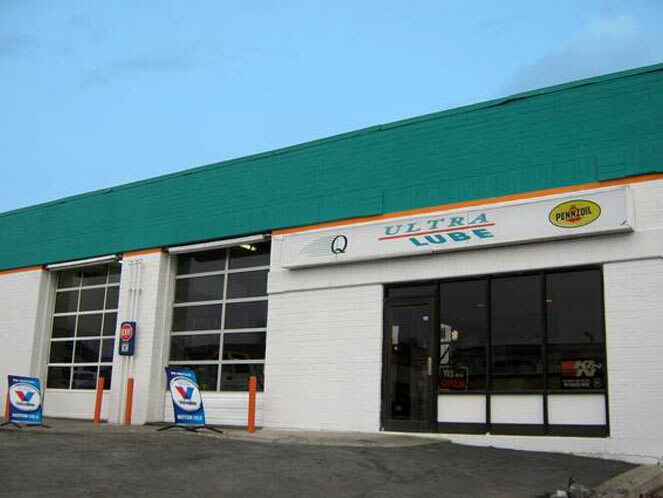 Ultra Lube is a fluid maintenance center for your car. Our quick service staff can perform fast oil changes, power steering flushes, transmission flushes, and more in a fast and professional manner. Plus we are a full detailing center.